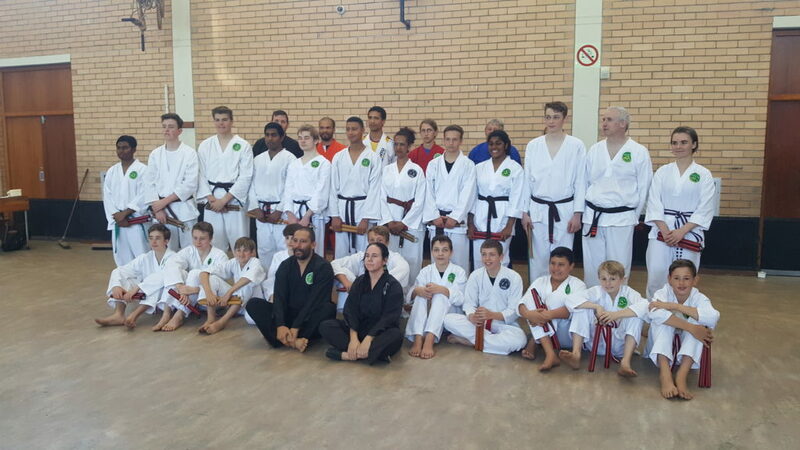 that has been designed for the south African environment. 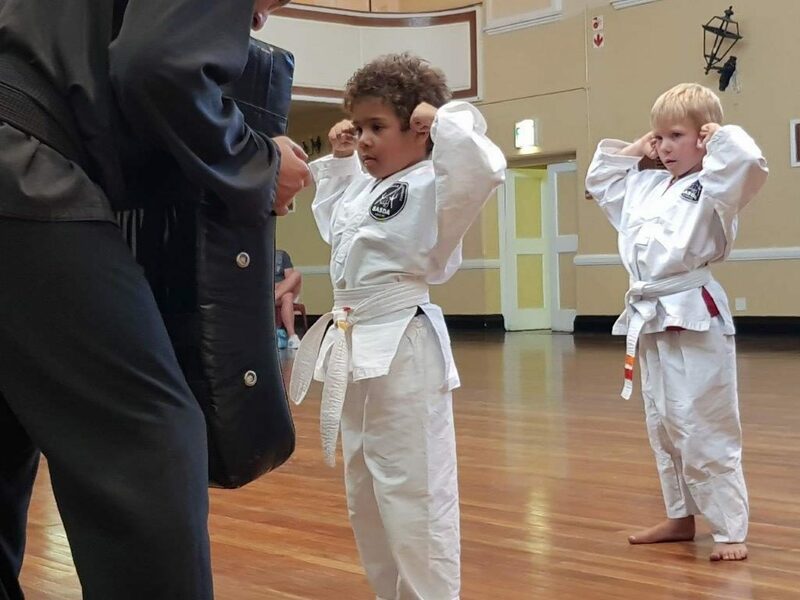 We concentrate on street survival. 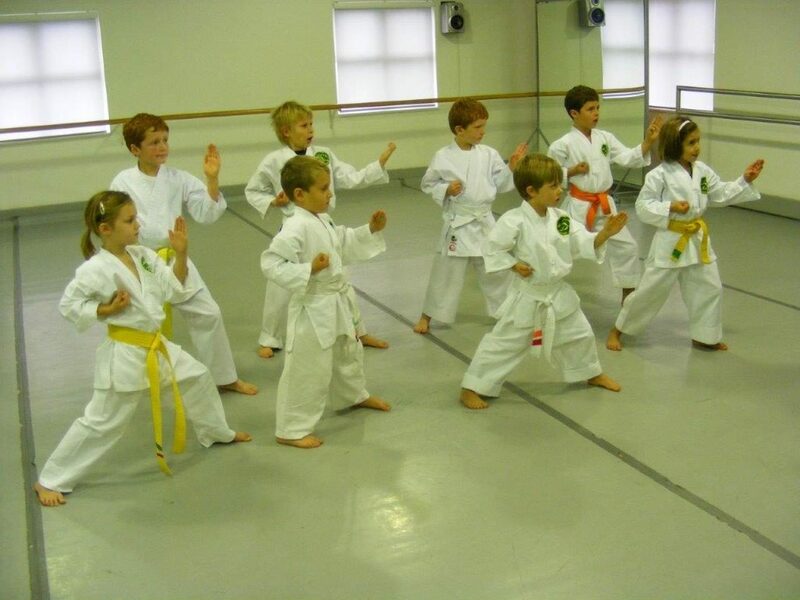 It is suitable for men, women and children of all ages and physical abilities. 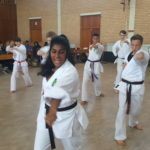 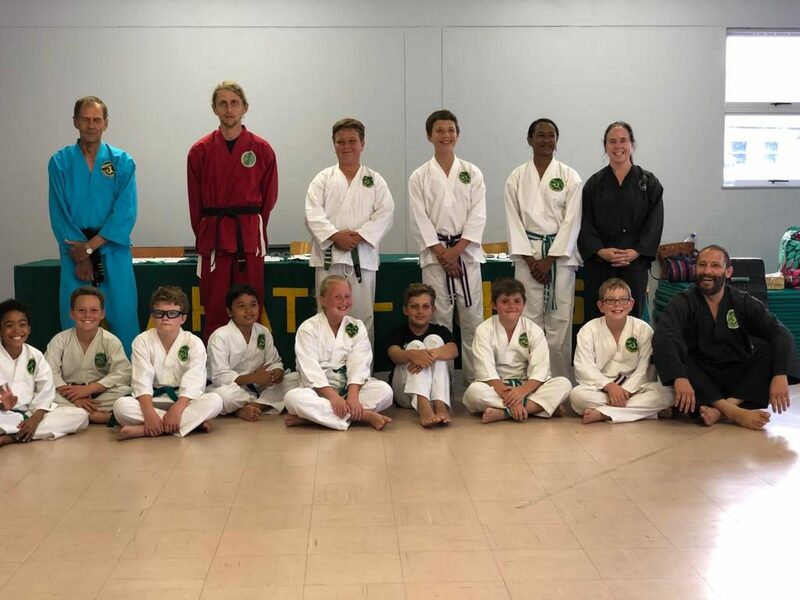 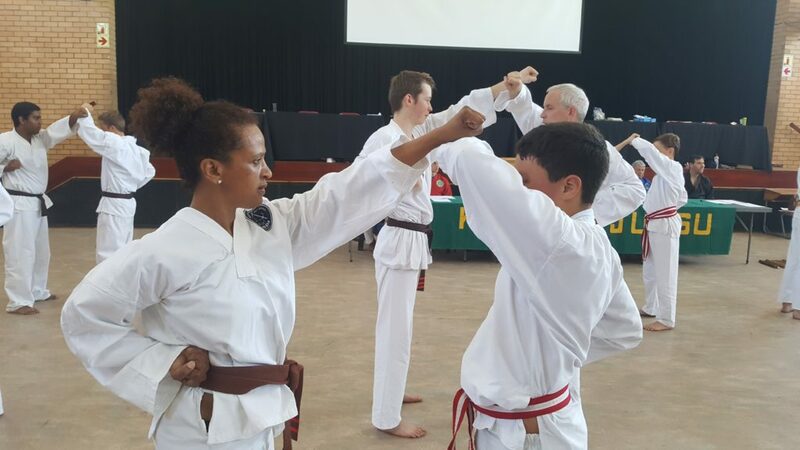 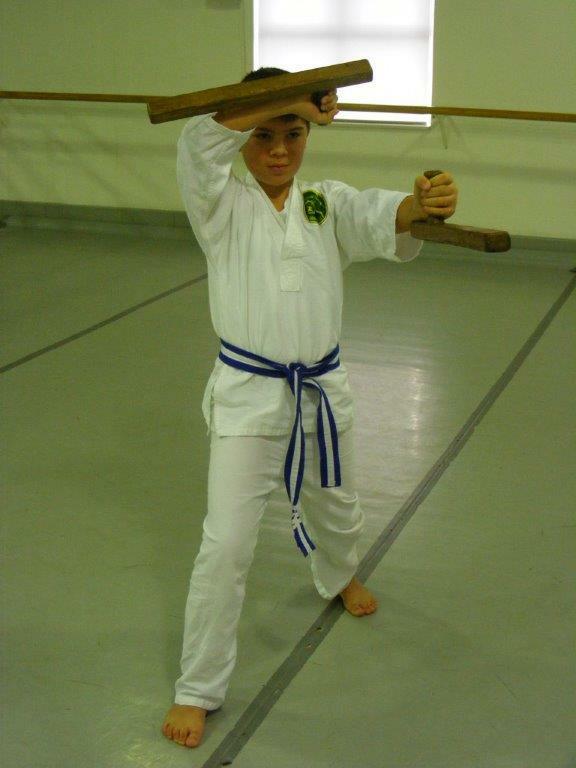 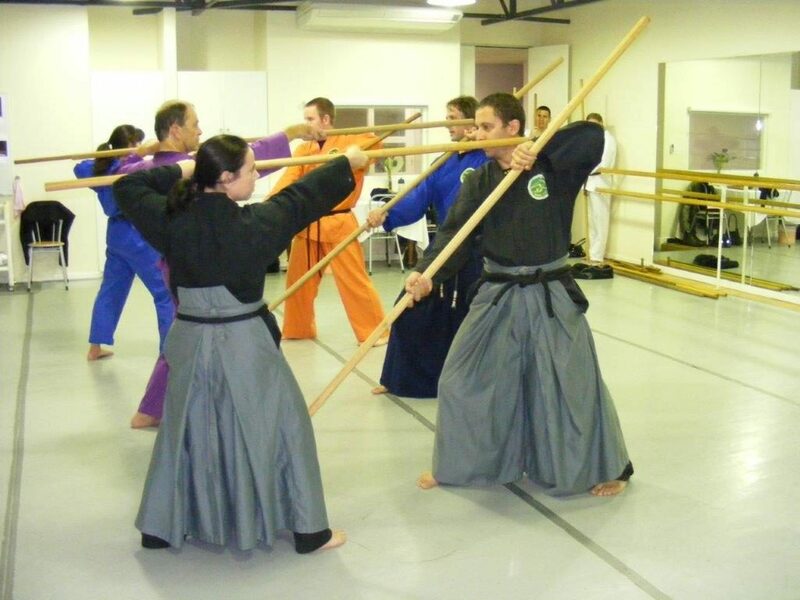 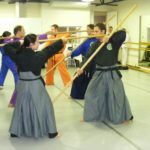 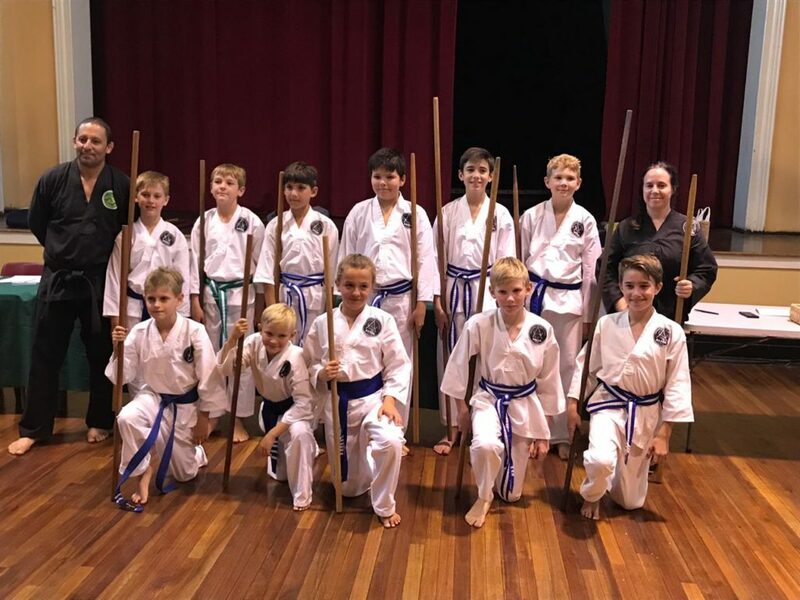 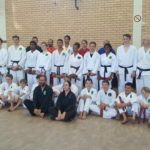 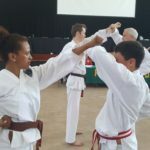 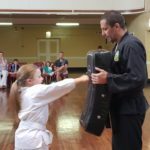 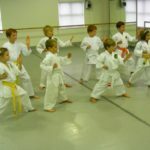 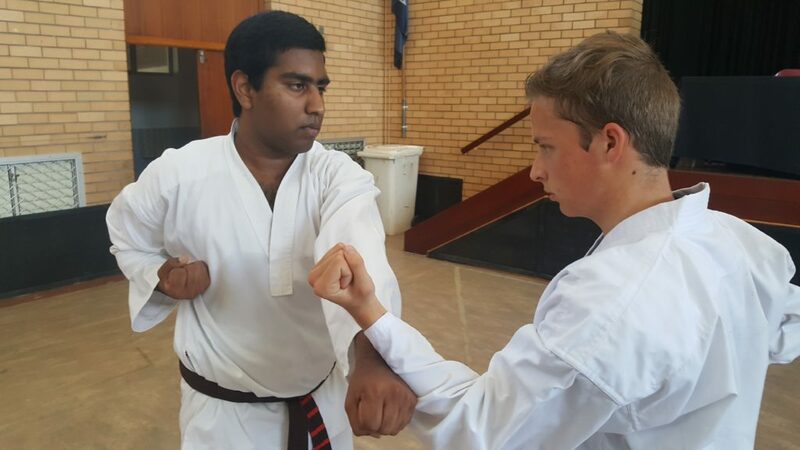 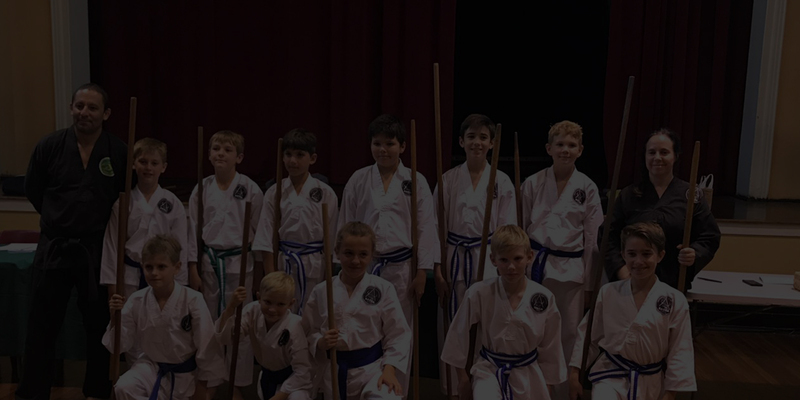 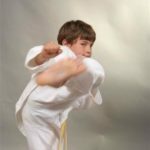 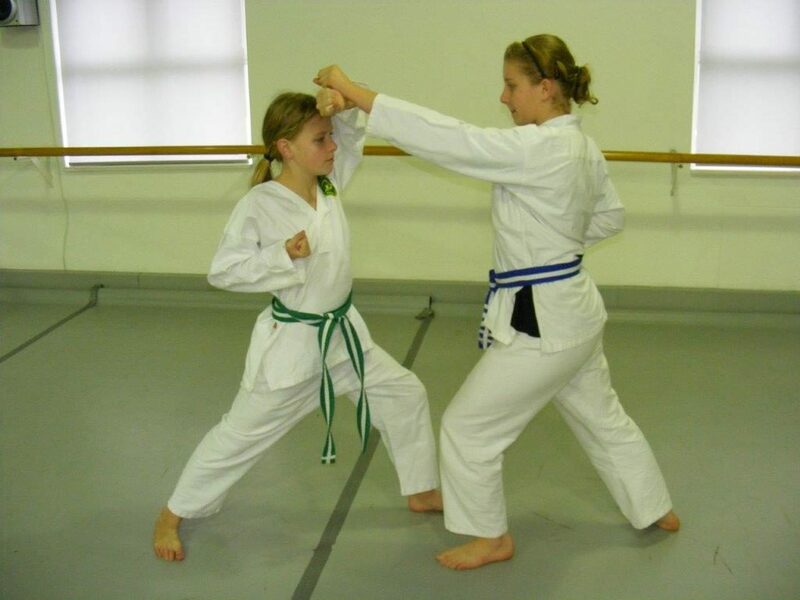 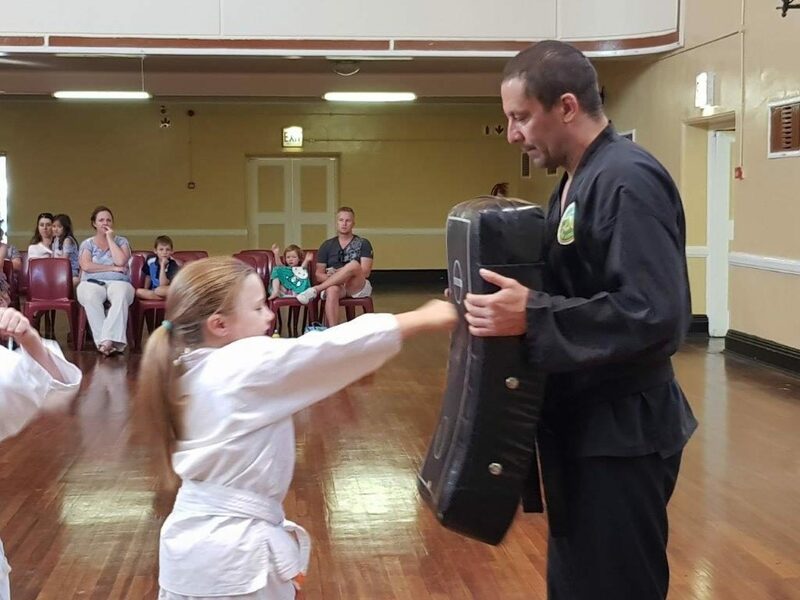 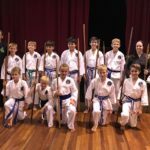 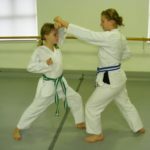 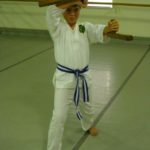 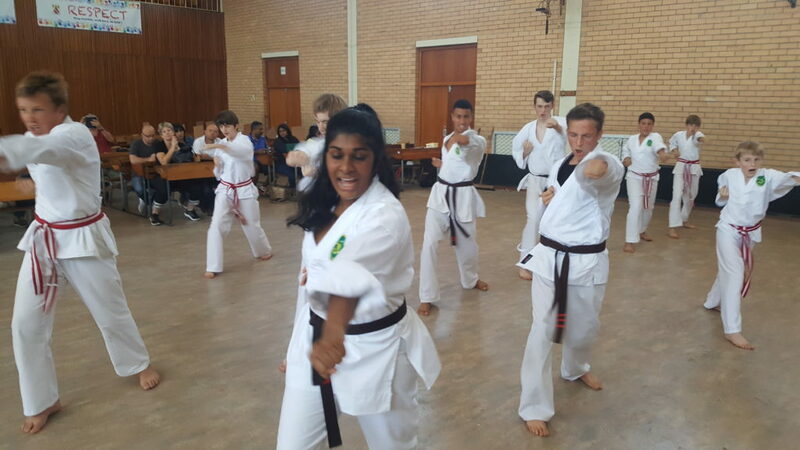 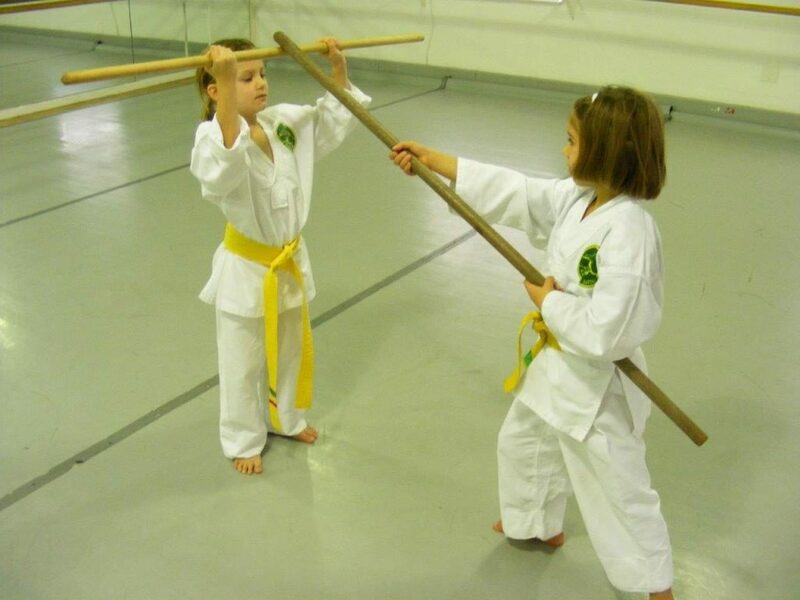 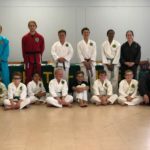 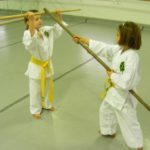 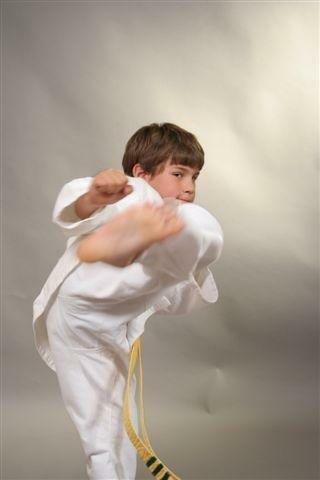 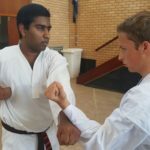 Our unique program teaches the student unarmed defense as well as the use of certain weapons in defense. 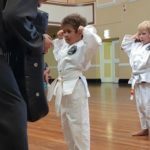 To empower children and adults by systematically building confidence and capabilities regardless of age, size or physical ability. 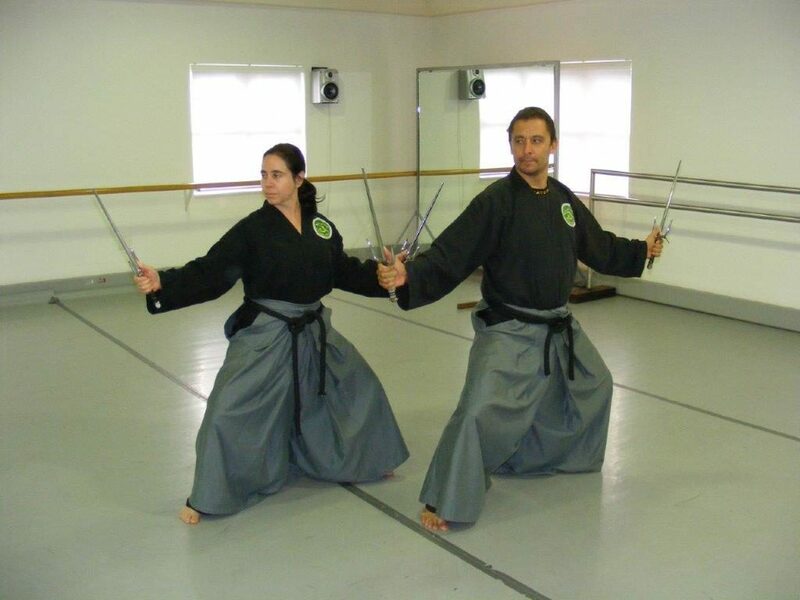 Our instructors are well trained, professional and dedicated.